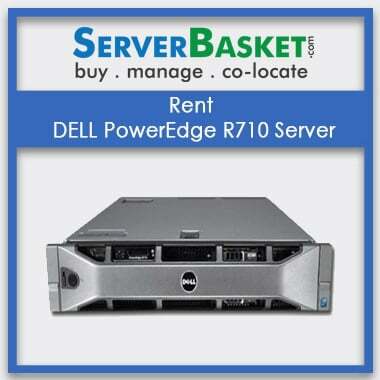 Are you looking to buy Latest models in Dell, IBM, HP servers at the best price in Coimbatore? 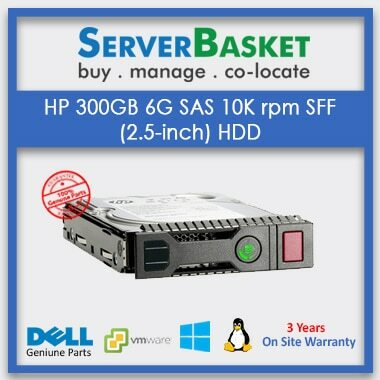 Purchase from our online store all types of Dell, IBM, HP, Cisco, Fujitsu servers at the best price compared to other merchants in and around Coimbatore. 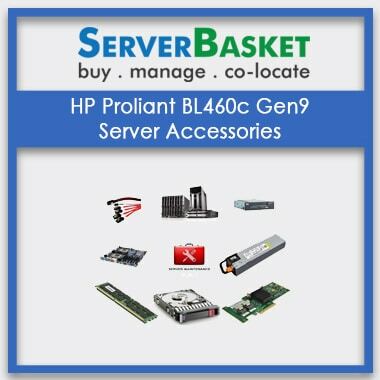 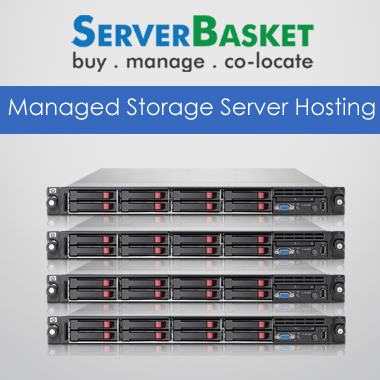 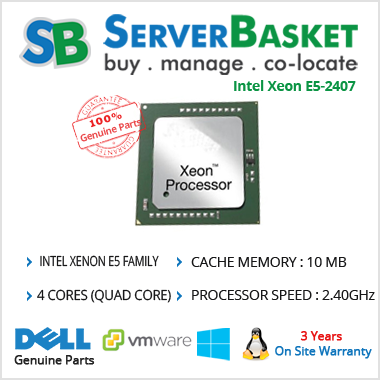 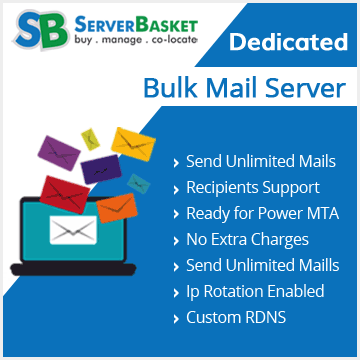 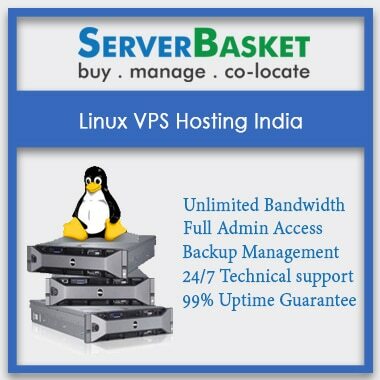 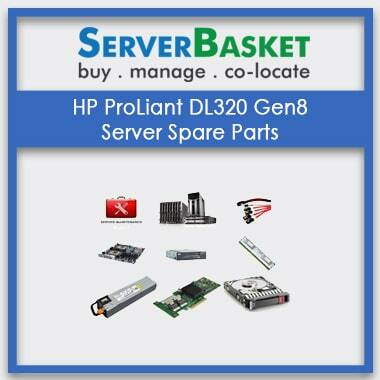 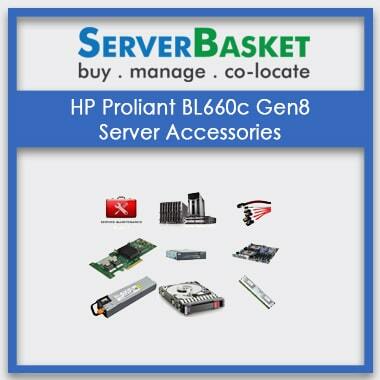 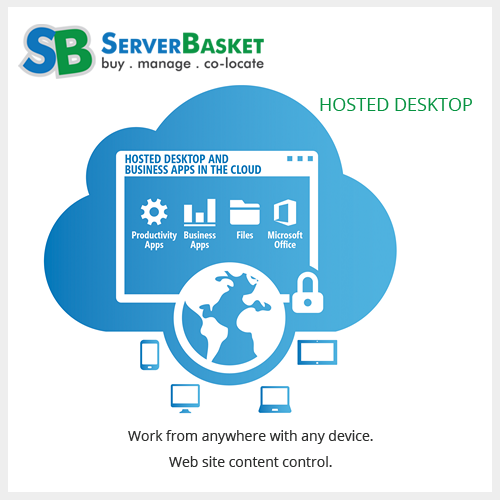 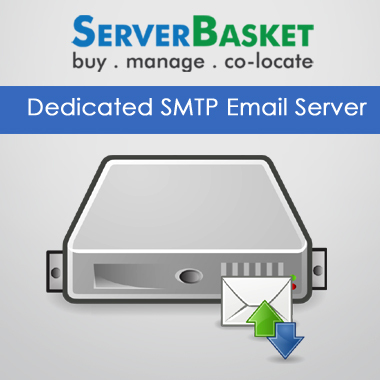 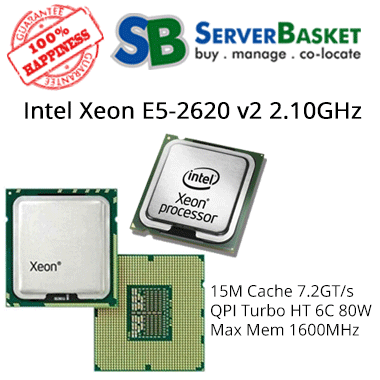 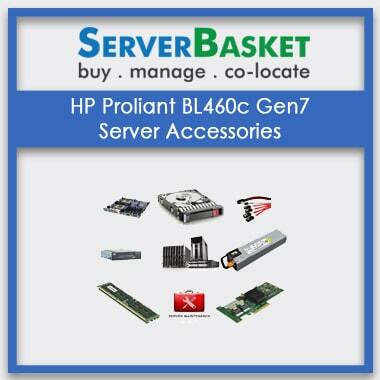 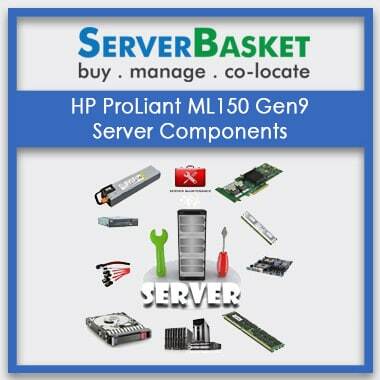 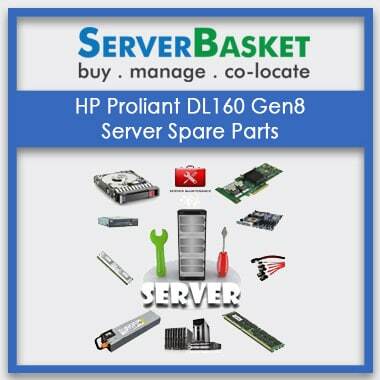 We are one of the original and authentic suitable servers with accessories, great add-ons, spare components all over India. 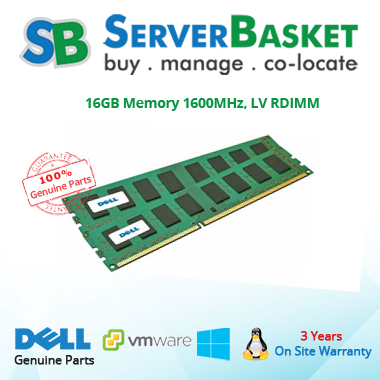 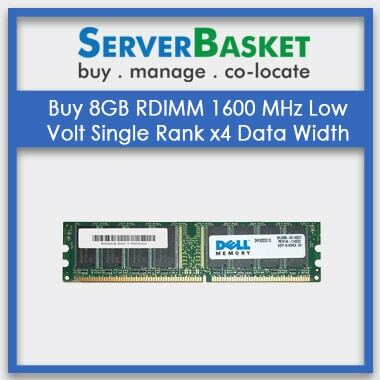 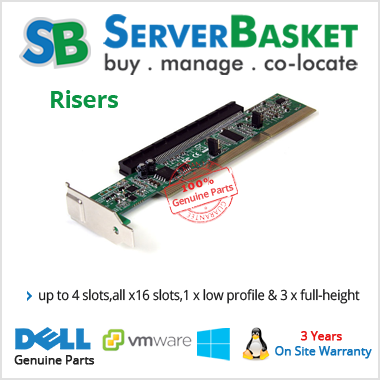 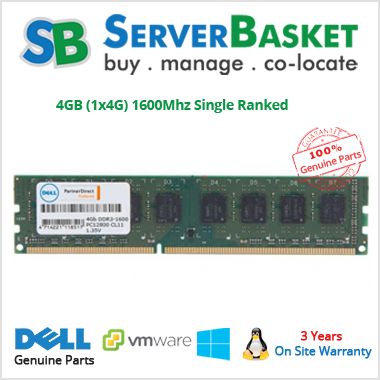 We offer great discounts and warranties on all our Dell, IBM, HP server accessories to start-up companies, MNCs, IT companies, software parks, Universities, etc. 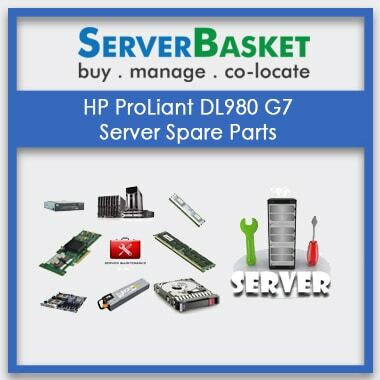 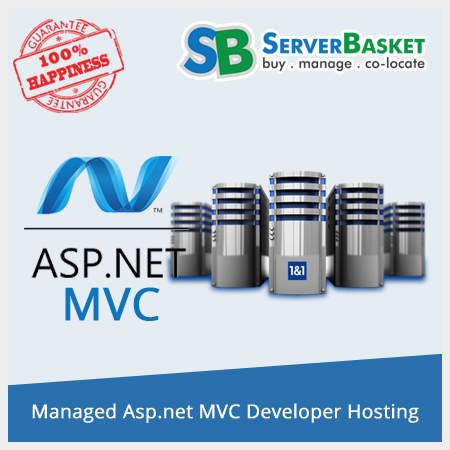 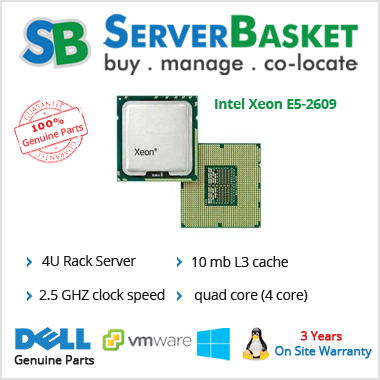 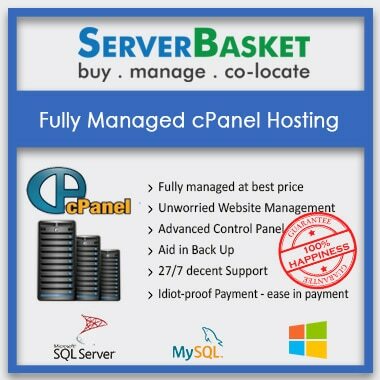 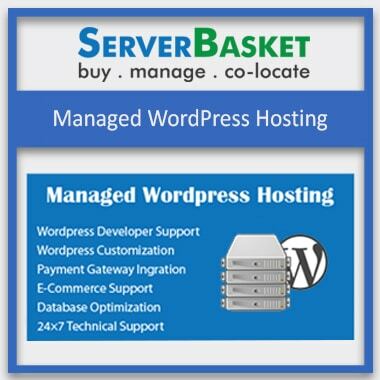 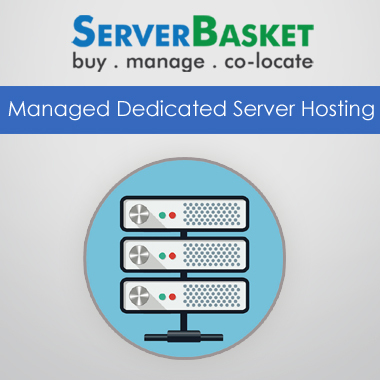 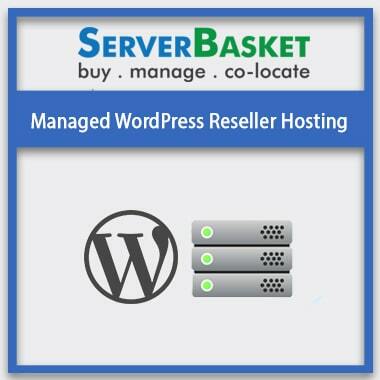 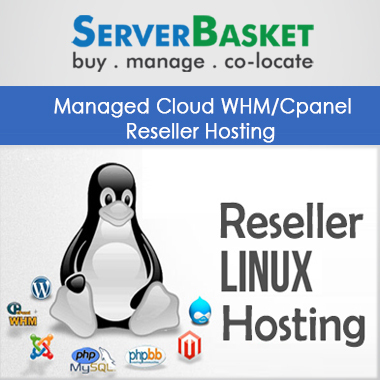 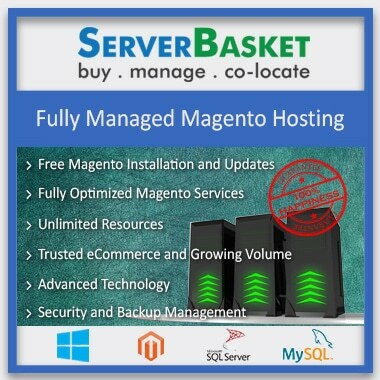 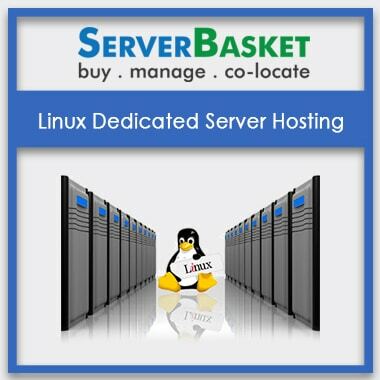 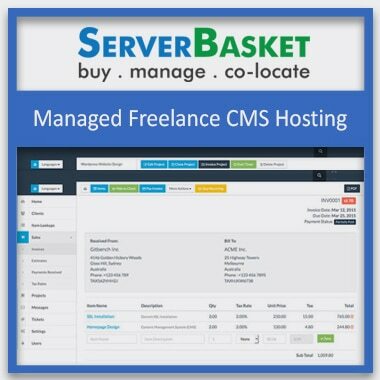 You can Upgrade your server for better functionality and performance by adding server components at low cost from our online store. 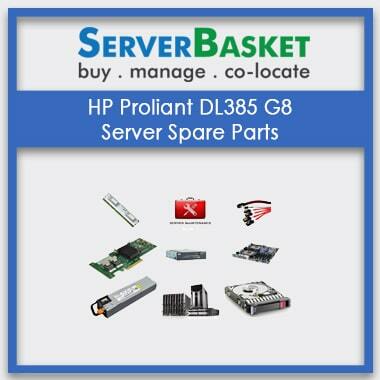 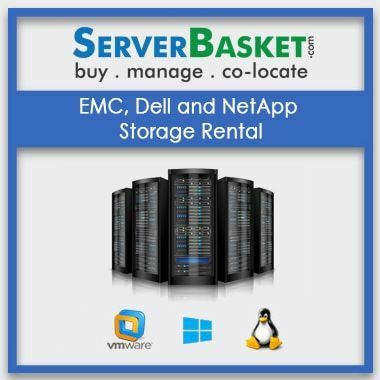 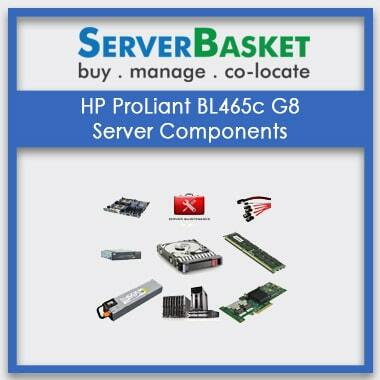 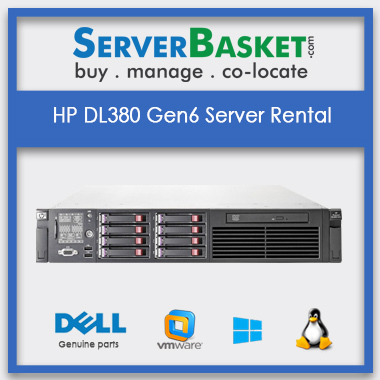 We deliver used Dell, IBM, HP servers to all our customers based on their order all over India location. 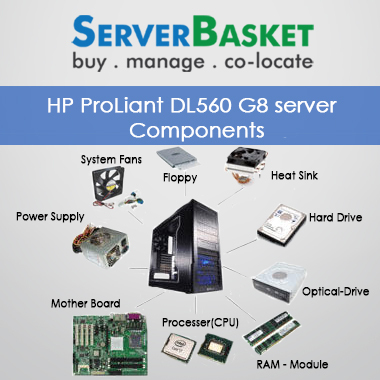 Upgrading the servers will enhance RAM performance, power supply, and HDDs. 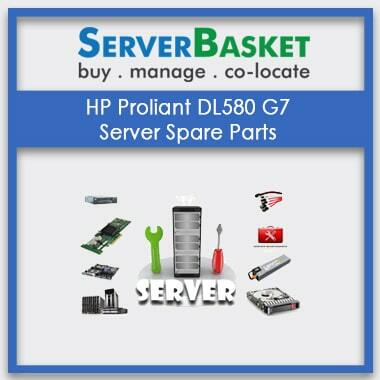 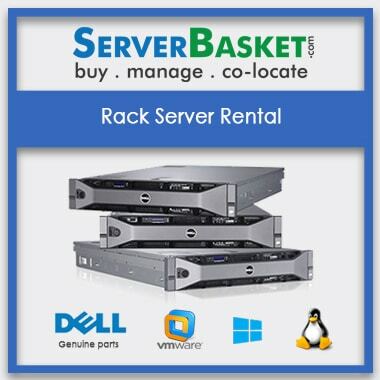 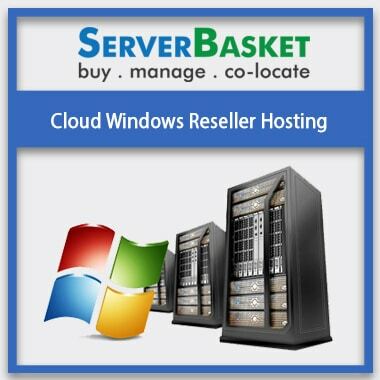 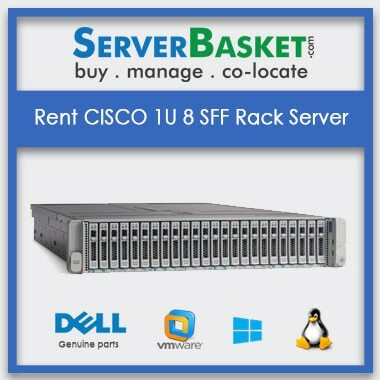 Get all types of server like a tower, mount, rack, and blade from us. 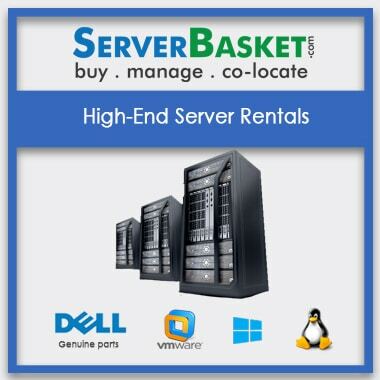 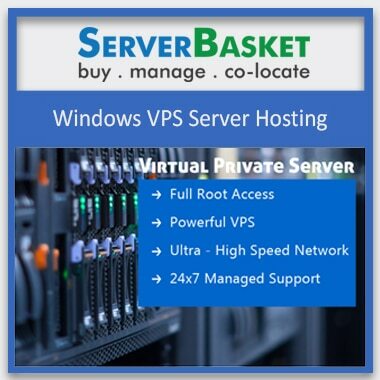 Customer satisfaction is our motto- we deliver original servers to all our clients/ customers. 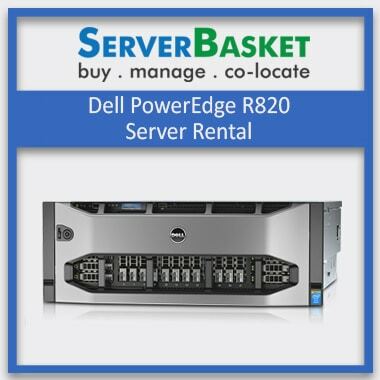 In case of any issues/ queries related to the working of the Dell, IBM, HP servers, do not hesitate to call our customer support team or shoot an email to [email protected] with all the details related to the issue. 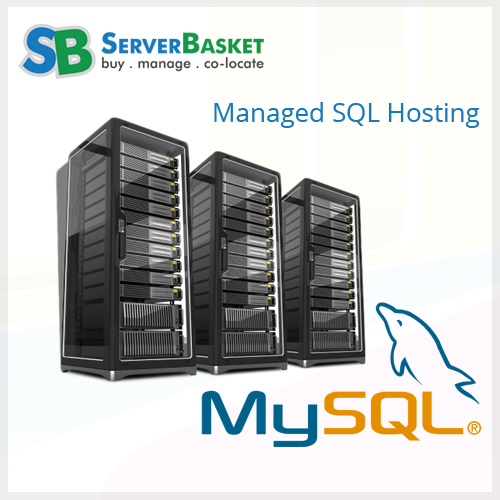 Our expert team will resolve all the issues faced by you as soon as possible.